NUVO CRYSTAL DROPS BY TONIC STUDIOS CHOOSE FROM 44 GLORIOUS COLORS! NUVO JEWEL DROPS BY TONIC STUDIOS CHOOSE FROM 8 TRANSLUCENT COLORS! 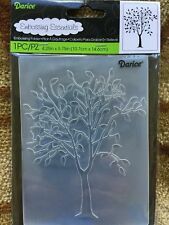 Darice Embossing Folder A-2 & 5 x 7 - NIP - You Choose - Combined Shipping! Undecorated 2020 Calendars. calendar painter410 / up north stampin calendars. Now you can get an early start on inexpensive Christmas Gifts for Family & Friends! Just add photos for a more personal calendar Fun for all ages. The best part about an undated planner is that you can start whenever your heart desires. These sleek storage cases from ImpressArt feature labeled slots for each stamp to keep them organized and for easy access. Cases are stackable for convenient storage. Letter Stamp Storage Case, Teal, 3mm. Kingsley produced 40 foot foil rolls in canisters to function with the automatic foil feeding system included in virtually every Kingsley M-50 machine and many M-60 units. Since these canisters are no longer in production, several specially designed tubes have appeared to replace the canisters and allow the automatic foil feeder to work with any foil rolls, including ours. NUVO GILDING FLAKES BY TONIC STUDIOS CHOOSE FROM 3 BRILLIANT COLORS! Convenient applicator marker makes highlighting impressions quicker, easier and cleaner. Simply run the tip of your marker over the stamped area from left to right, wait 4-5 minutes, and wipe away excess ink with a paper towel. Trending at $10.75eBay determines this price through a machine learned model of the product's sale prices within the last 90 days. Undecorated 2020 Calendars. I have More Great Stampable Calendars listed in a variety of sizes! calendar and artwork painter410 / up north stampin calendars. Just add photos for a more personal calendar Fun for all ages. This stamp give a crisp and clean impression. Stamp impression area is 3/4 x 1 7/8. Self-Inking with the pad inside makes it quick and easy to stamp. More Ink Colors Available - Blue, Purple, Green, & Red. Undecorated 2020 Calendars & Cases. calendar painter410 / up north stampin calendars. Now you can get an early start on inexpensive Christmas Gifts for Family & Friends! Since these are already cut to size, all you need to do is decorate them and put them back in the included cases. 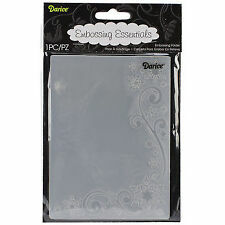 This is a bundle of 2 embossing folders SCRAPBOOKING CRICUT CUTTLEBUG PROVO CRAFT EMBOSSING FOLDERS LOT STAMPING CARDS. Condition is Used please look at the condition of the packaging it may be warped. Shipped with USPS First Class Package. Pre-Inked Stakz. then it is NOT included in the sale. Hostess Rewards Order Form. 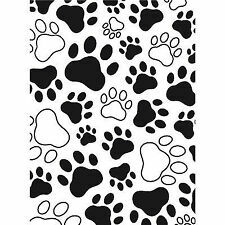 Order Forms = 8.5" x 11". The Simple Strike Jig was designed to help you produce perfect stamped impressions. Simply place the stamp in the jig, hold the jig tightly and stamp. The jig holds the stamp flush, so you will always achieve an even, clear impression while saving your fingers! Trending at $9.00eBay determines this price through a machine learned model of the product's sale prices within the last 90 days. Spellbinders Flip Flop Card Die by The Stamp Doctor. Flip Flop = 4.25" x 5.5". 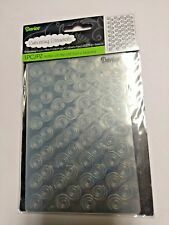 - Just run it through your die cut machine twice for a perfect cut. - Take any stamp and print it in mirror form. - Cut apart the second layer and add it to the card. Itty Bitty by Unity Stamp. - Beautiful Soul. Floral Soul by Jackie Wangen. Gently used. Have been cleaned well. This stamp give a crisp and clean impression. 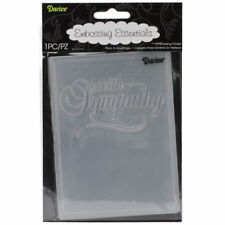 Stamp impression area is 7/8" x 2 3/8". Self-Inking with the pad inside makes it quick and easy to stamp. 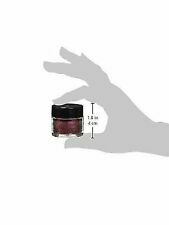 More Ink Colors Available - Blue, Purple, Green, & Red. 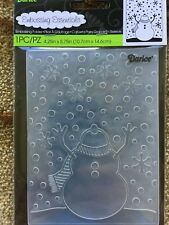 Julie Nutting Clear Planner Stamps, Holiday Bliss 911713 -NEW!! 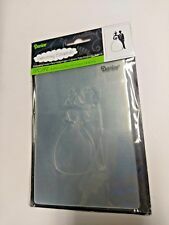 5 out of 5 stars - Julie Nutting Clear Planner Stamps, Holiday Bliss 911713 -NEW!! 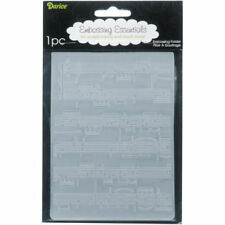 1 product rating1 product ratings - Julie Nutting Clear Planner Stamps, Holiday Bliss 911713 -NEW!! ImpressArt???. Simply run the tip of your marker over the stamped area from left to right, wait 4-5 minutes, and wipe away excess ink with a paper towel. Color: Gold. Others need to be manually updated. Undecorated 2020 Calendars. Since these are already cut to size & spiral bound, all you need to do is decorate them. Just add photos for a more personal calendar Fun for all ages. calendar and artwork painter410 / up north stampin calendars. Stampin Up! Beautiful Peacock & Nature's Perfection Stamp Sets - Sale-A-Bration. Beautiful Peacock Stamp Set. Nature's Perfection Stamp Set. Make cards and invites for your special ones with the Cheeky Modern Pop Collection by Recollections. Stamp size varies.